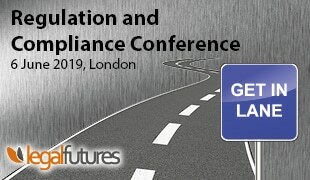 Conscious Solutions and Law League are delighted to announce that they are combining forces on 1 June 2015 to accelerate the growth of Law League. Both businesses have long co-operated and cross promoted each other because they share a similar client focused ethos. 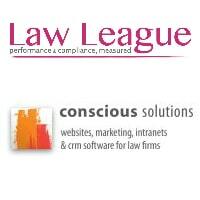 David Gilroy, sales & marketing director of Conscious says “The combination of Conscious and Law League will benefit the clients of both businesses, with Conscious clients having access to Law League’s unique benchmarking database (which currently has over 600,000 data points) and Law League clients benefiting from further product development and even greater benchmarking depth”.